Fractionated, Isolated & High-Heat Purified? 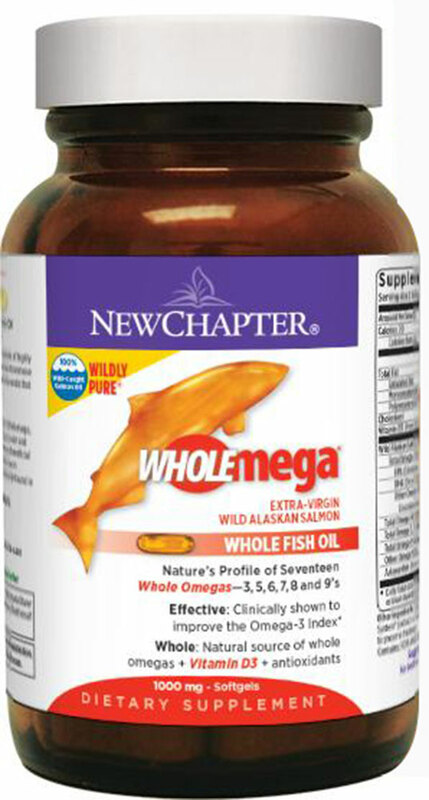 The dull, yellow hue and watery texture of purified fish oil is symbolic of highly processed products. This heavy distillation (which can be necessary to remove contaminants) can fractionate, isolate and sacrifice beneficial compounds that give fish oil its naturally vibrant color and clarity. Wholemega is different. The extra-virgin process used to extract Wholemega, similar to that used in fine olive oil, delivers an oil that is striking in color and transparency. This gentle, food-grade process preserves numerous beneficial compounds—including Vitamin D3 and Astaxanthin. The brilliant hue in Wholemega comes from Astaxanthin—an antioxidant that is naturally found in Wild Salmon and in this extra-virgin fish oil.